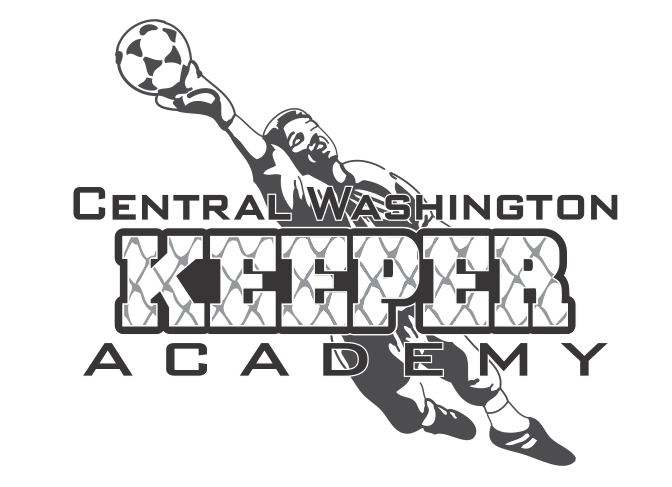 Kenny Freisz has been training the best keepers in Yakima Valley for over 20 years. His excellence as a coach is well known in this region and beyond. He was previously an Eastside Olympic Development Program (ODP) Keeper Trainer. Many of his players have gone on to be nationally ranked, play in college and the ODP. He currently has keepers who are nationally ranked and he continues to develop new players for the future. Kenny will not only prepare your keeper to stop more goals, but also teach them skills that will allow them to do so and avoid injuries. Players love training with Kenny - he connects with them on a personal level which allows him to really challenge them and develop the technique required to become a truly exceptional goal keeper. Please contact Kenny directly for cost and availability @ 509-930-3111 or email .